In recognition of the outstanding performance of students, the HKIAAT issues top student awards to the best performer of the PBE in each examination session. 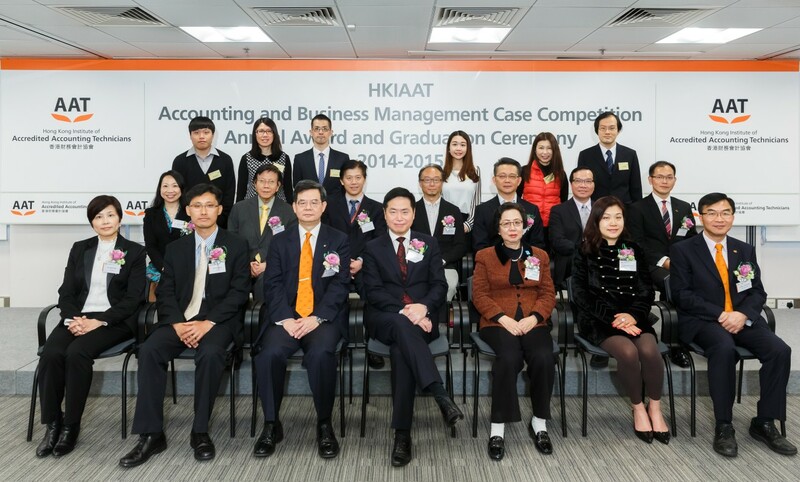 The top graduate of each examination session will also receive the Qualification Programme scholarship award offered by the Hong Kong Institute of CPAs in the form of waiver of fees to study the programme. The awardees will receive a certificate of merit and cash prize.